The Mawa light shaping diffuser for Wittenberg 4.0 is designed to additionally increase the angle of the light beam emitted by the Wittenberg 4.0 spotlights. It is available as 30° variant and 60° variant. 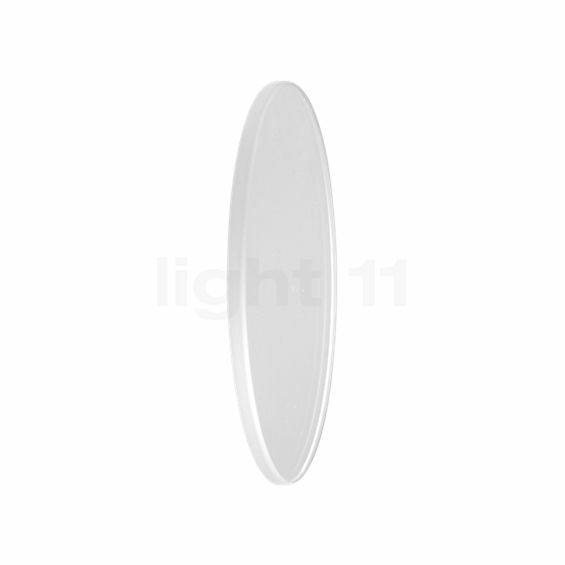 If you have a Wittenberg 4.0 light with a "spot" lens (12°), the light shaping diffuser increases the angle to either 32° or 61°. In combination with a "medium" lens (24°), the beam angle becomes either 38° wide or 64° wide. For a wider light emission, you can combine the diffuser with a "flood" lens to achieve a beam angle of either 48° or 71°. 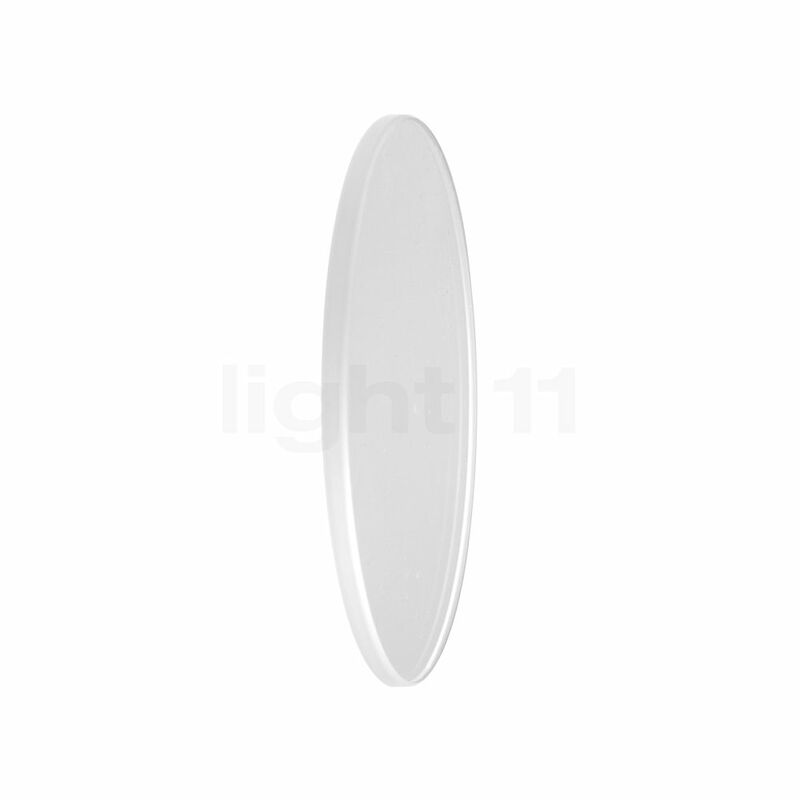 Tell other customers and us about your experiences with the Light Shaping Diffuser for Wittenberg 4.0 !